Last year, BMW of Spain introduced to the market their own interpretation of an M4 CS. The model was specific to the Spanish market and not a product of the M division. The M4 CS – as we currently know it – is a more civilized version of the exclusive BMW M4 GTS thanks to its versatility and rear seats incorporating compounds similar to BMW M4 Coupe. In addition to an increase in power – which BMW says it has 450 horsepower – exclusive 20-inch wheels, adaptive M chassis and carbon-ceramic brakes, the new BMW M4 CS incorporates a rear spoiler, similar to the one seen on the M4 GTS, a carbon fiber front splitter and air curtains, a rear diffuser, blacked out kidney grills and side mirrors. Inside, there is a new seats design which offers better grip as well. 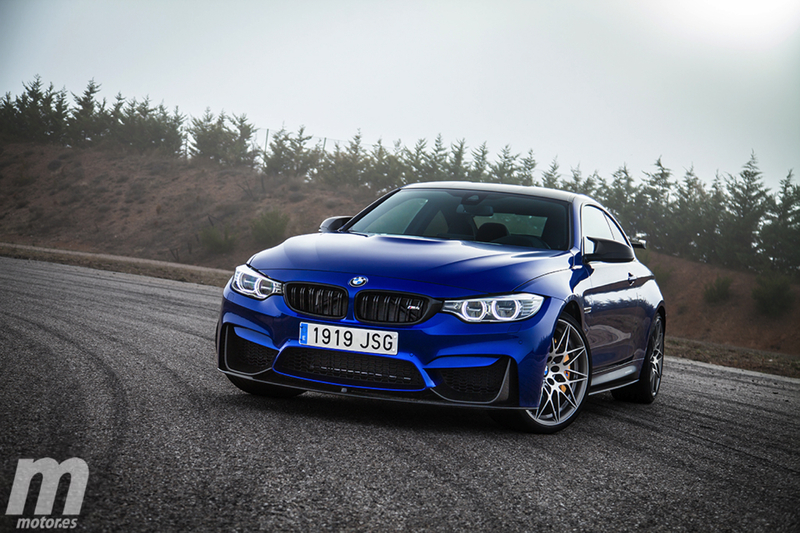 But according to BMW M boss Frank Van Meel, the M4 CS developed by the M division will be a totally different car. 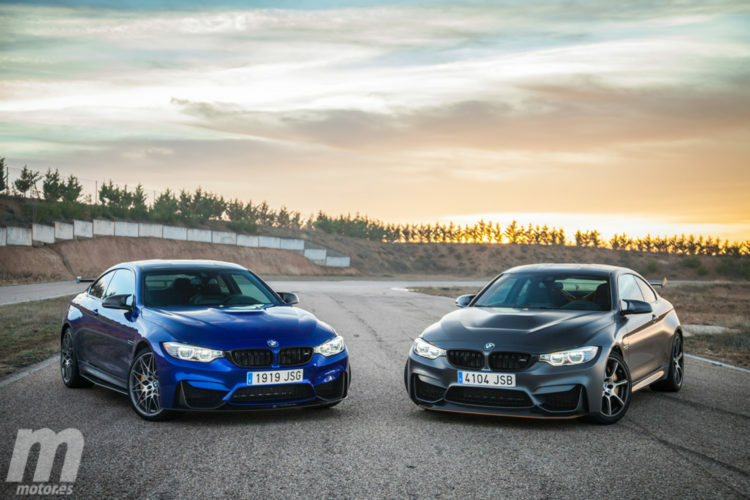 The future BMW M4 CS will be a model sitting between the current M4 Coupe Facelift and the M4 GTS, with some design cues imported from the high-end road legal racing car. 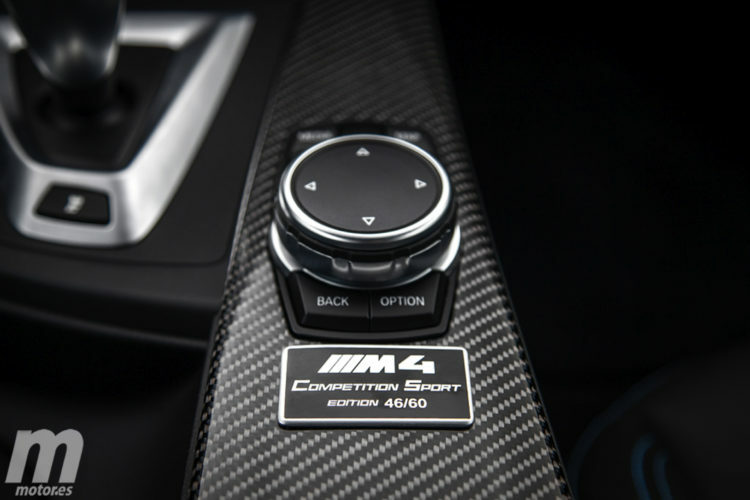 It will also incorporate some carbon fiber parts, along with a few goodies specific to the CS model. BMW won’t elaborate on the subject, but we will likely see the M4 CS being presented before April 2017.